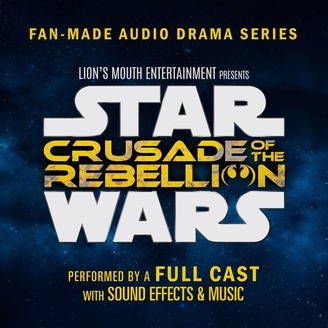 An audio drama miniseries, featuring an original story brought to life by a full cast, including music and sound effects from the film franchise. The Rebel Alliance has just destroyed the Death Star over the planet Yavin IV, and now are preparing a major operation to stop a blood-thirsty Imperial overlord who is developing three superweapons. 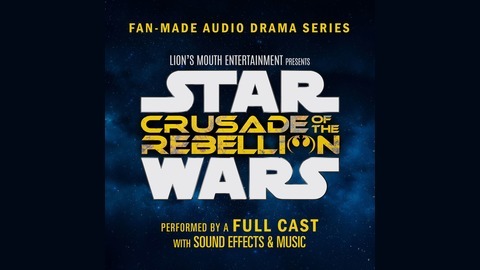 Unbeknownst to them, this deranged overlord is, himself, planning a major coup to take the Galactic Empire out of the hands of the Emperor, and establish a True Empire devoid of “Force-sensitives.” To aid in his coup, he has unearthed ancient artifacts of mysterious and destructive power. But will he be able to control that power…?